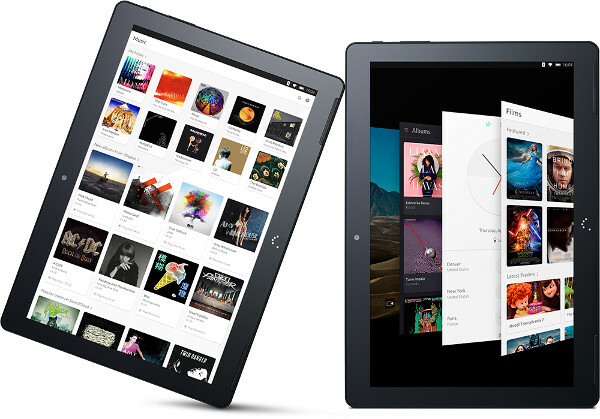 Tablet with Android, iOS, Windows, Firefox OS and? Ubuntu. Yes, a new 10.1″ tablet is up for pre-order running Ubuntu 15.04 under the hood named BQ Aquaris M10 Ubuntu Edition. This is the first tablet that Ubuntu releasing for consumers, available for pre-order now for shipping after second half of April. Priced €299.90 for the Full HD and €259.90 for the HD version. The HD model of Aquaris M10 has a bit lower specs as well compared to the FHD model. BQ store offering a free screen protector and a cover with every pre-order.